It’s been said before that love is a battlefield, and on his latest album Love Versus, Leeroy Stagger comes well armed. 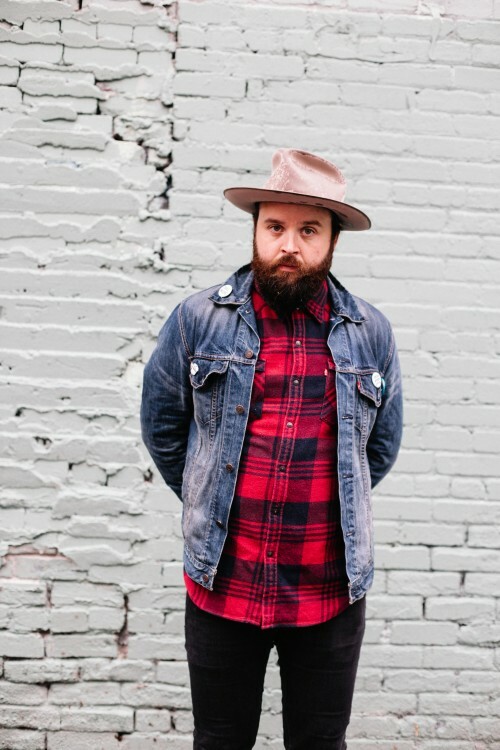 His ever-evolving fusion of roots, rock and pop reaches new heights on Love Versus, resulting in 10 tracks that confirm his status as one of Canada’s best contemporary singer/songwriters. What is most striking about Love Versus overall is the wisdom at the foundation of each track, and indeed, for anyone who has followed Stagger’s career to this point, it should be apparent that this is the album he’s been destined to make. Since first making his mark on the Canadian independent music scene at the turn of this century, Leeroy Stagger has toured the world, both on his own and with the likes of Steve Earle, Pixies, Modest Mouse and Evan Dando. After almost two decades of consistent output, Stagger certainly does have the respect of both his peers and Canada’s music industry tastemakers. However, the addition of Love Versus to his (ahem) staggering body of work opens a new chapter, promising to reach many more ears. Genuine. Chipper. Melodious. That’s how THIS DAY, THIS SONG would describe Leeroy Stagger’s “I Want It All” – watch the video now! New Leeroy Stagger album reviewed at The Alternate Root Magazine! Fantastic article on the new Leeroy Stagger album at The Spill Magazine. ‘Love Versus’ is out now on True North Records! The new Leeroy Stagger video for ‘Enemy Inside’ premiered at MAGNET Magazine today! Happy release day Leeroy Stagger! Fantastic review of the record at Exclaim! 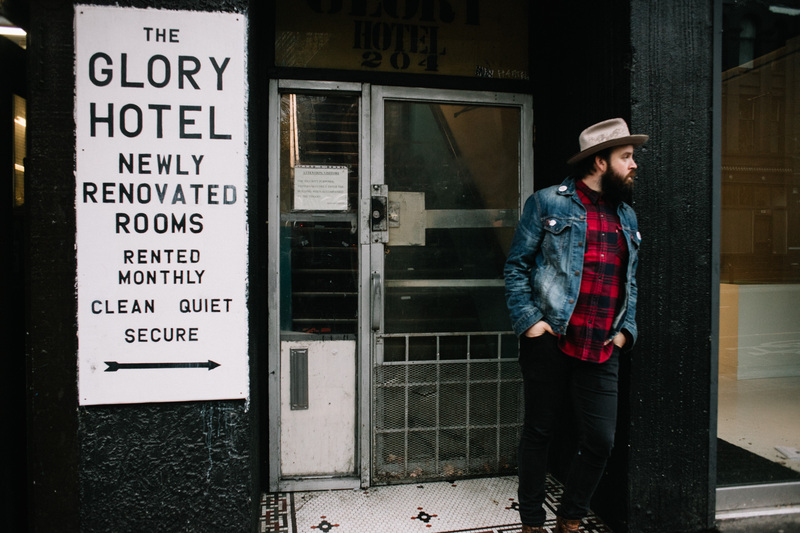 The new Leeroy Stagger album is streaming exclusively at CBC Music this week! New albums from Said The Whale and Leeroy Stagger are part of CBC Music’s spring album preview. New Timid, the Brave, Leeroy Stagger and Wild Rivers songs are up on Spotify’s ‘Folk & Friends’ playlist! The new Leeroy Stagger video is up on The Alternate Root Magazine! PREMIERE! New Leeroy Stagger video for ‘I Want It All’ is streaming exclusively at Paste Magazine!